The classic Irish Open Championships was conducted on 13-20 January 2019, as always in Leisureplex Stillorgan in Dublin. 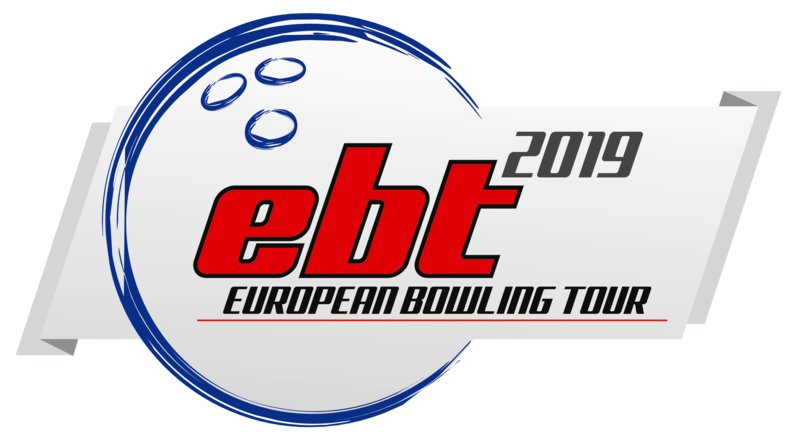 The tournament was this time conducted under the name, the 31st Irish Open Championships in association with Storm, 900 Global and 3G Shoes, as the 3rd stop of the EBT 2019. The tournament, which appeared in the tour in 2005 and 2006, returned in 2015, so the 2019 issue of the Irish Open Championships represents the 7th appearance in the EBT. A total of 196 athletes, which was 150 men and 46 women, had found their way to Leisureplex Stillorgan to compete for the 62 available spots for the final steps of the tournament. Step 1 included 54 bowlers playing 3 games starting from scratch, Step 2 included 32 bowlers playing 3 games starting from scratch and Step 3 included 16 bowlers playing 2 games matches in a pyramid system including Eighth Finals, Quarter Finals, Semi Finals and a Final. Jamie Elliott from England won his first tour stop title and became at the same time, also for the first time, the highest ranked in the men’s division, while Denise Blankenzee from The Netherlands became the highest ranked in the women’s division, also for the fist time. Cherie Tan from Singapore is leading the women’s division of the tour with 350 points in front of two of her fellow countrywomen, Bernice Lim at position 2 with 285 points and Daphne Tan at position 3 with 225 points. Kim Bolleby from Thailand is leading the men’s division of the tour with 234 points in front of Jesse Kallio from Finland at position 2 with 220 points and Joonas Jehkinen from Finland at position 3 with 200 points.